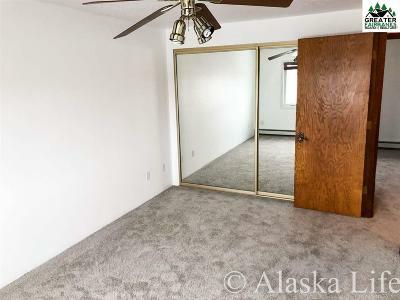 Why pay rent when you can own this beautiful town-Home. 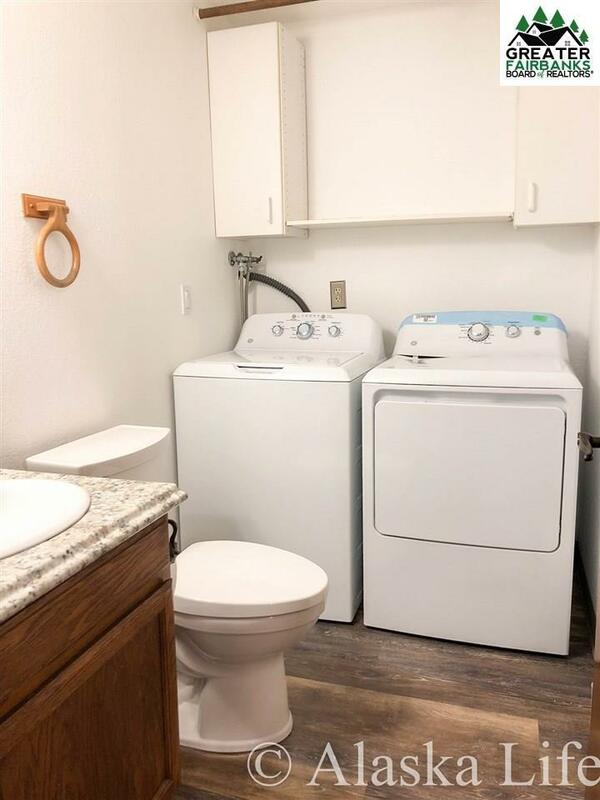 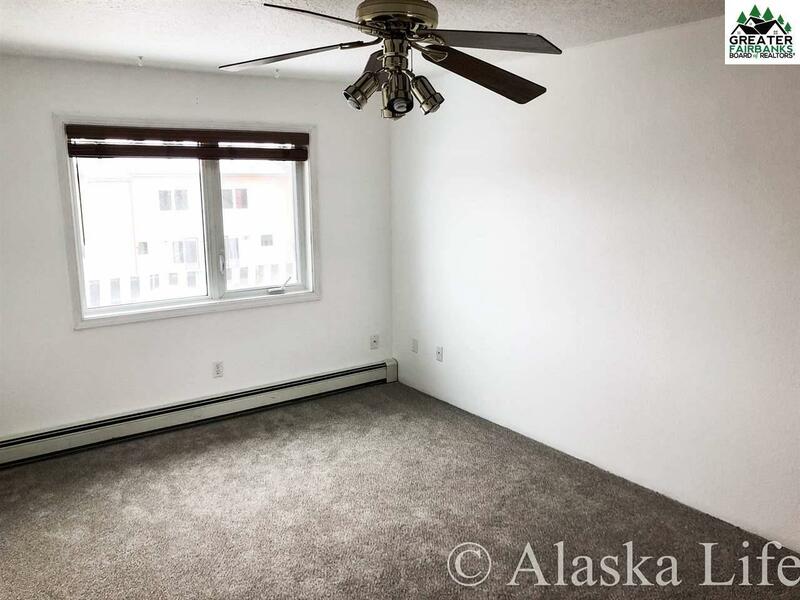 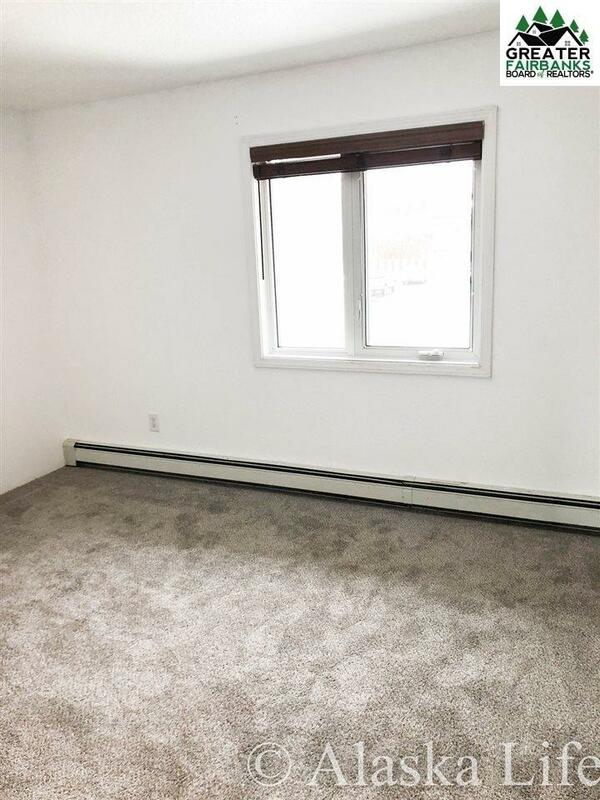 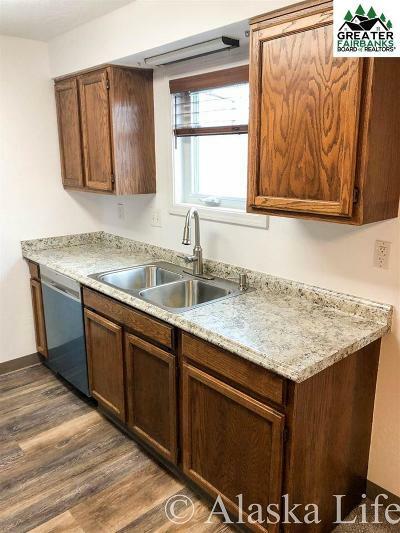 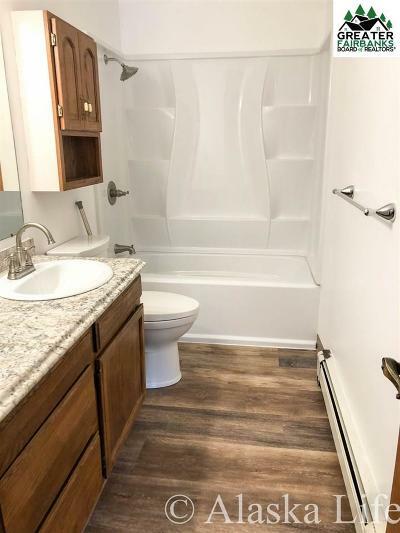 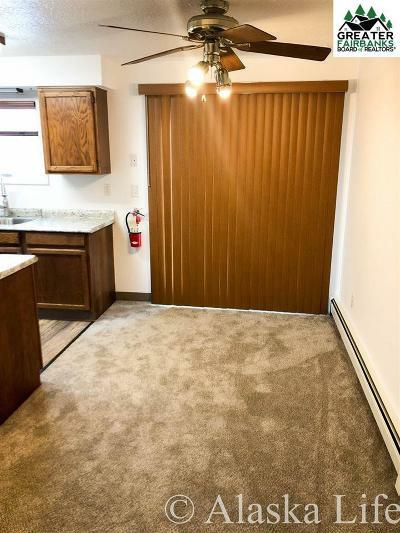 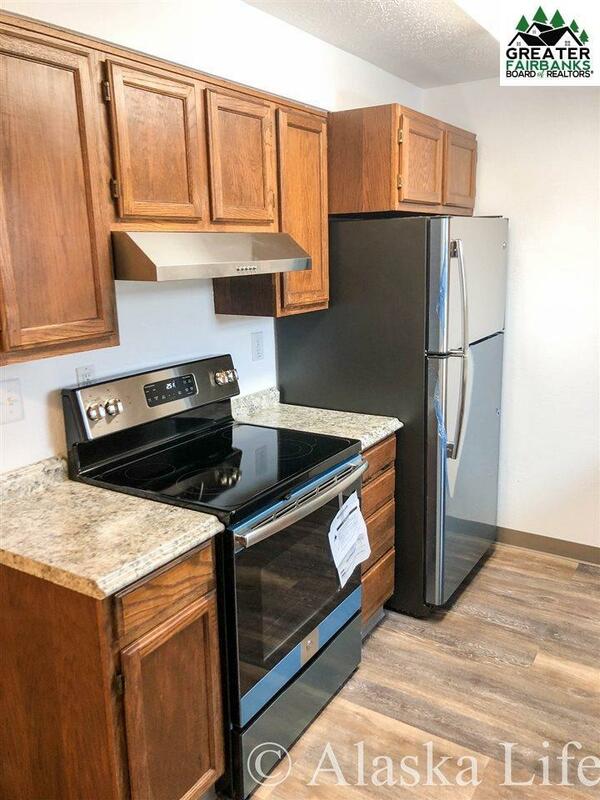 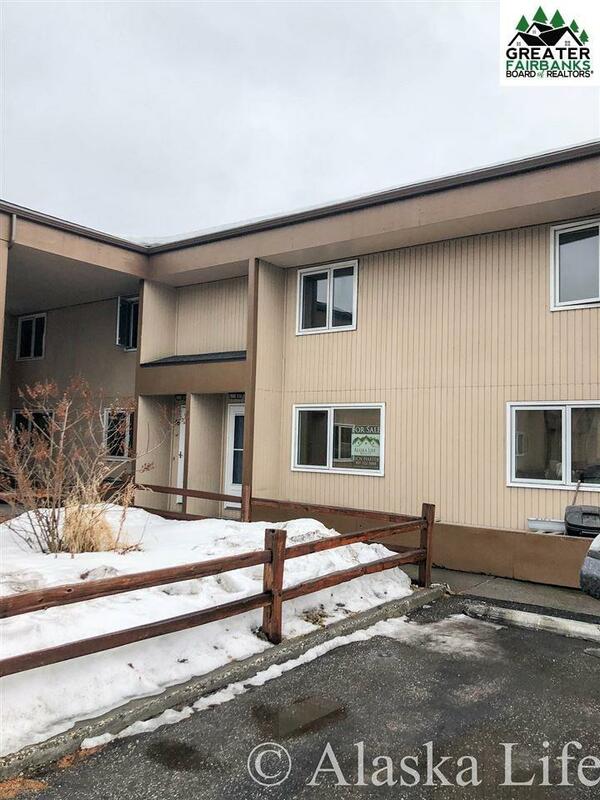 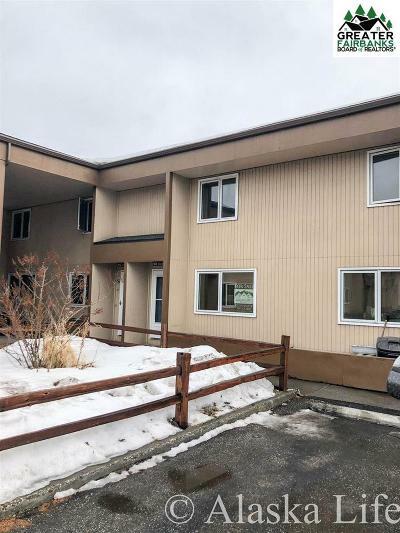 Very affordable living in the popular university west area, This town-home has just been renovated to include all new flooring, whole house interior paint, new bathrooms, new kitchen counter-tops and appliances to include new washer and dryer. This home also features newer triple pane vinyl windows and back door.Don&apos;t miss out on this low cost living home. 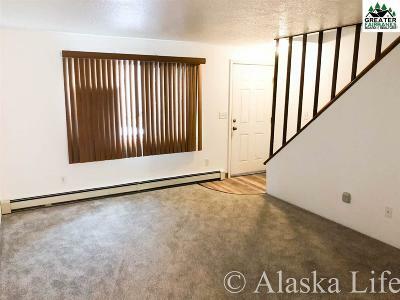 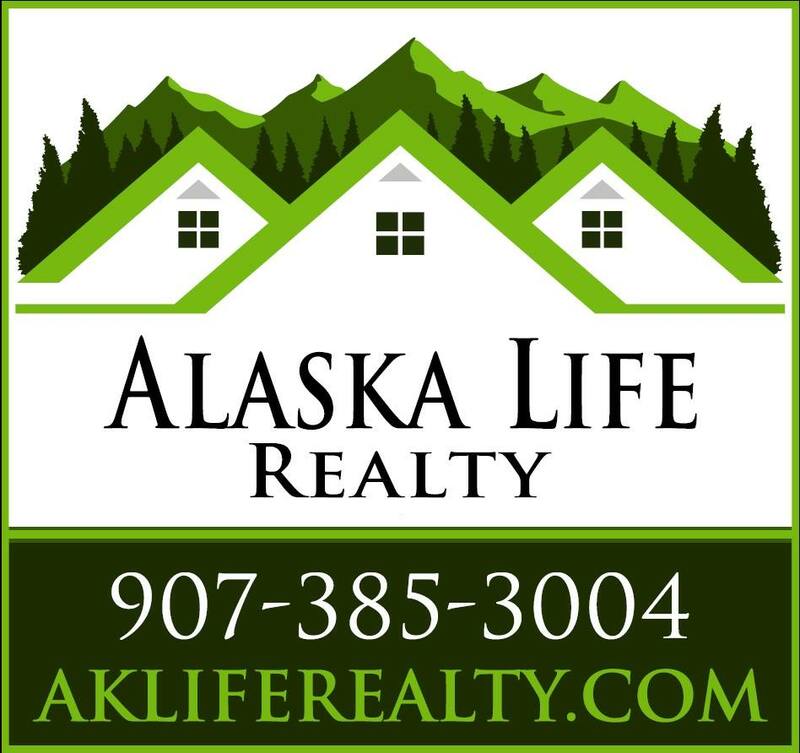 The HOA is a low $431.10 a month and covers all your needs, all you have to pay is electric.